We live in a contentious time, y’all. It seems as if people are longing for a fight and looking to be offended. Between 24-hour “news” and our social media feeds, we can find a reason to be hostile or hurt without much effort at all. And, I don’t know about you, but it all makes me want to binge watch 80s sitcoms and eat all the Ben & Jerry’s. Unfortunately, that doesn’t make any sort of impact on the conversations or the relationships. 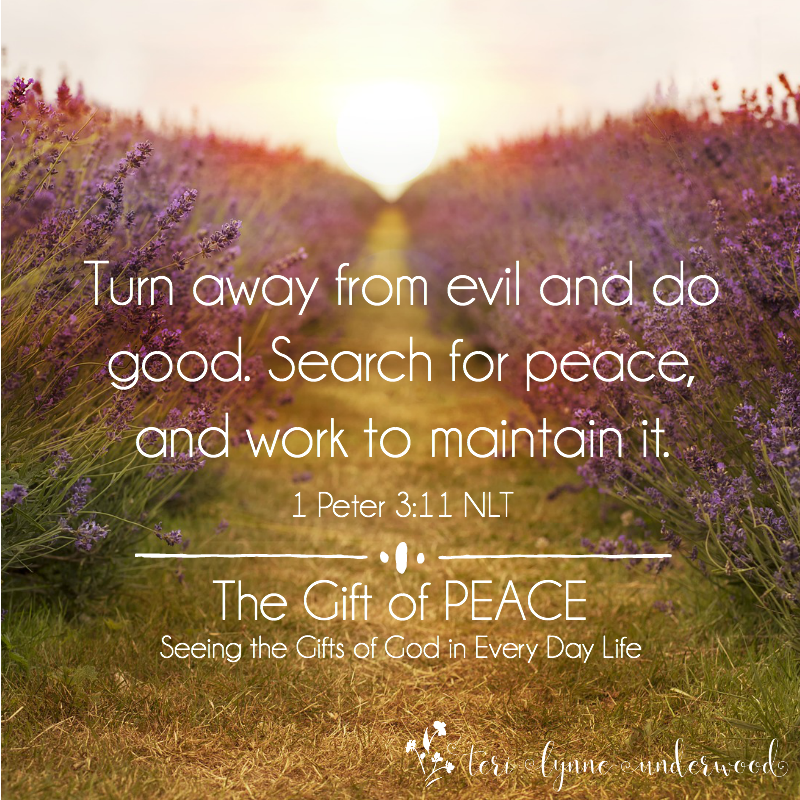 One of the great challenges of being a Christ-follower is the admonition to pursue peace. We’re called to live in peace, to promote peace, to offer peace. In all situations, with all people. As Christians we need to be on the hunt for peace, searching for it. But how? It starts, always, by walking with the One who gives all peace. Jesus is the only path to true peace, even in the midst of all our heartache and suffering. Because we belong to Christ, we are called to let that peace rule our hearts, impacting our thoughts and actions. But how do we find this peace? It doesn’t happen the way we might expect — we find peace as we come to the Lord with all our thoughts and fears and concerns. Finally, as we embrace the peace of God in our own hearts, we are able to extend that peace to those around us. You see, peace isn’t found in feelings or circumstances. 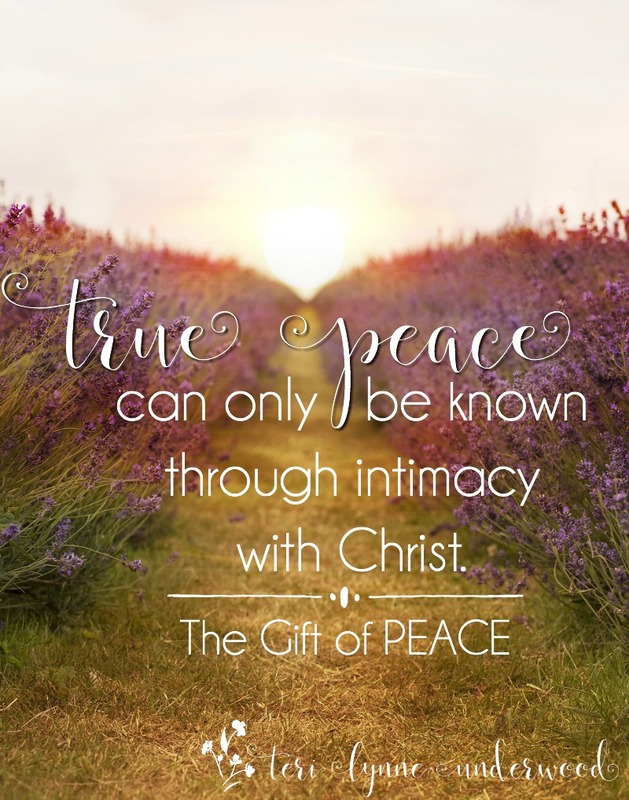 True peace can only be known through intimacy with Christ. Where are you struggling to find peace right now? 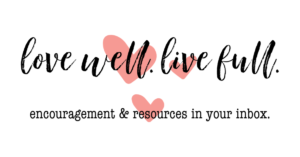 Maybe you have a relationship or situation that causes you angst or fear. Or perhaps you can’t seem to find that calm that only comes through abiding in Christ. Take some time today to contemplate the areas where you are lacking peace. Ask God to reveal what the barriers are and to give you courage to trust him in them. 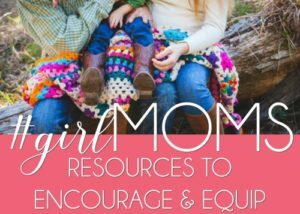 Father, we get so caught up in the bitterness and frustration of the world sometimes. It’s easy for us to let tension and animosity fill our hearts. But you have called us to peace. And, in you, we have all peace. Will you give us the courage to trust you in this area? Show us where we are holding on to those things that keep us from peace. In Jesus’ name, Amen. Warren Wiersbe is one of my favorite Bible teachers. I use his commentaries all the time. Recently I received his latest book, WHEN LIFE FALLS APART, and it has been a gentle reminder to me about the faithfulness of God when life seems (or really is!) hard. 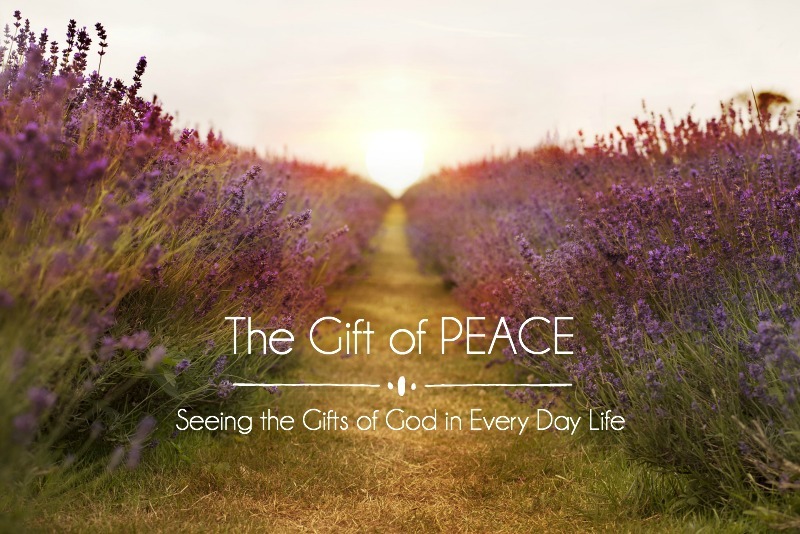 And, Katie Orr’s Bible study, EVERYDAY PEACE, is the perfect way to dig into what Scripture says about the peace God offers. 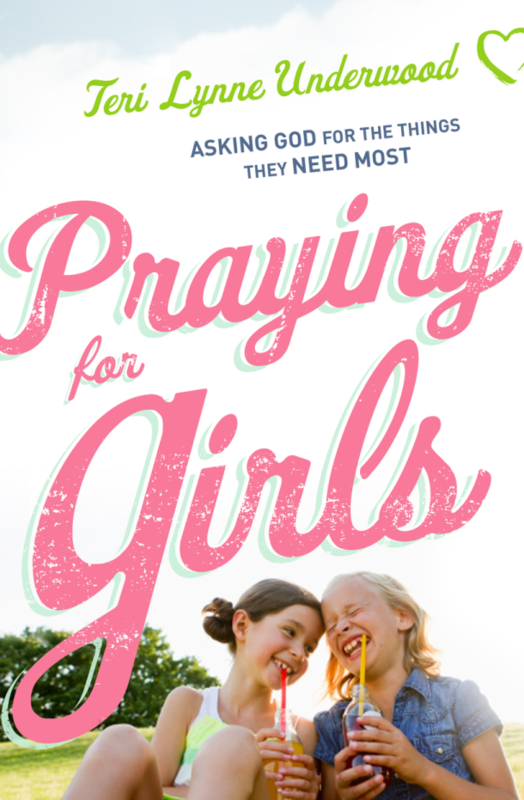 This four-week study covers Philippians 4 — but I promise you’ll find such sweet truths in Katie’s study of these familiar verses.